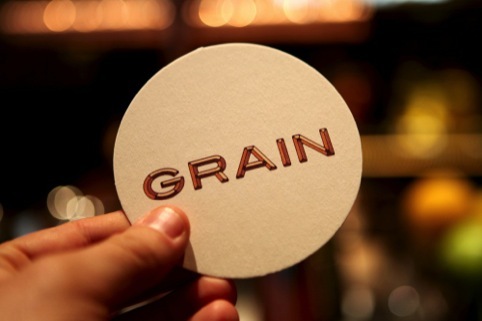 Sydney-based consultancy Frost has created the identity for new bar Grain, in the city. 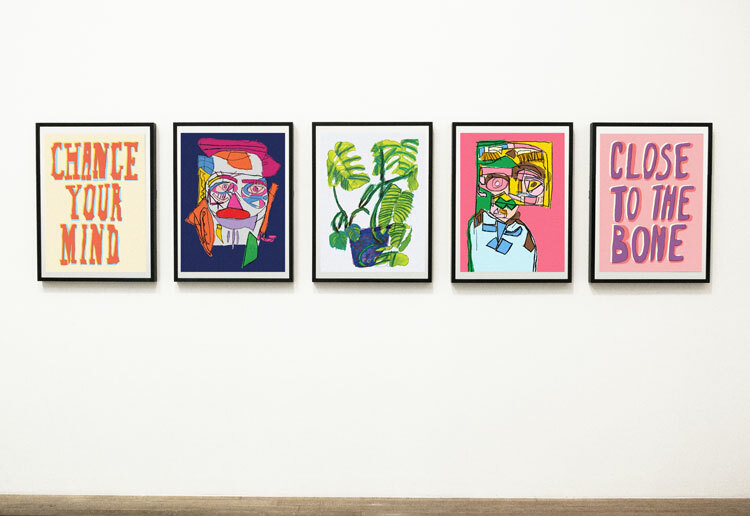 Frost was tasked by Four Seasons Hotel Sydney to develop an informal and unpretentious identity for the new bar. 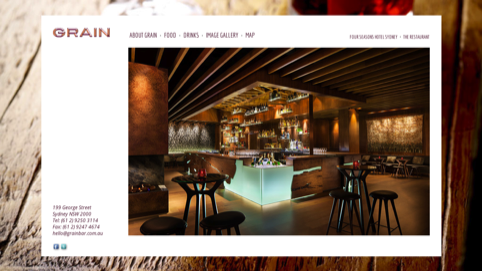 The consultancy says it has based the branding around the core idea of ‘the fine craft of drinking’, with the brand-name Grain referencing the ‘hand-made, artisan’ products and the natural timbers used in the bar interior, which has been designed by Dreamtime Australia Design. 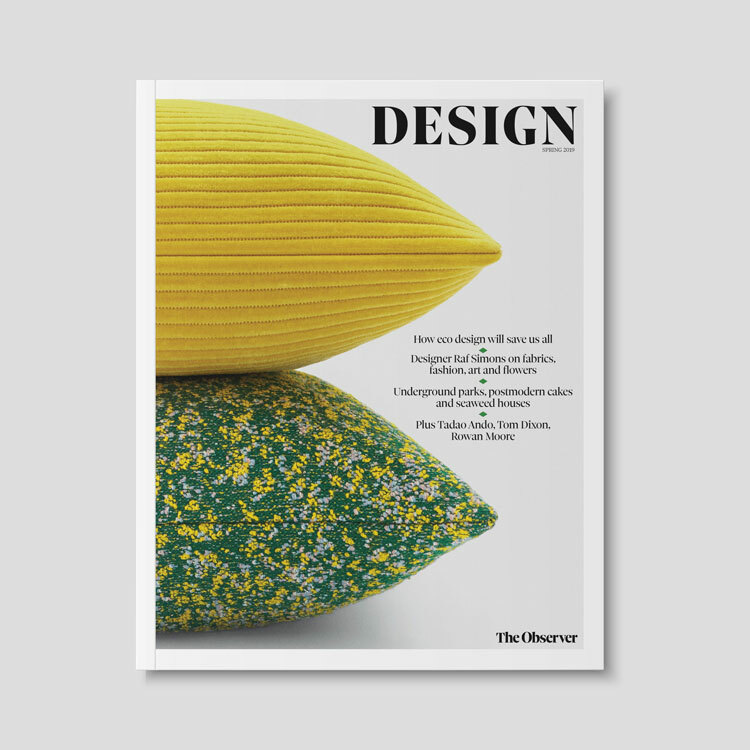 Frost created a bespoke, hand-crafted typeface for the identity, which it says is based on joinery and woodworking. 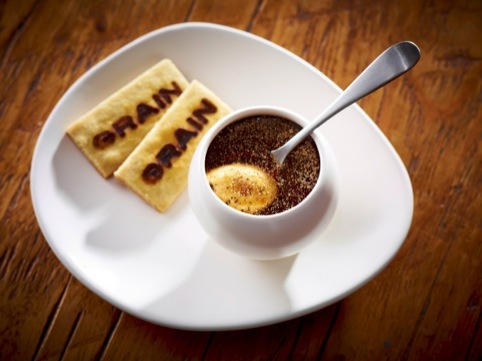 The new identity is being applied across the interior, signage, menus, glassware – and even biscuits. 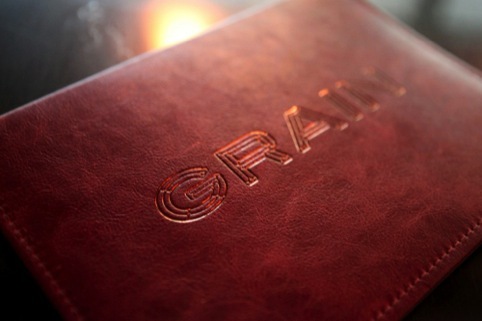 Vince Frost and his team did a fantastic job with the branding of Grain. Congratulations!